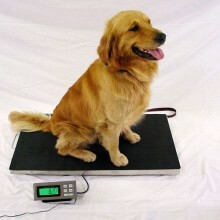 We carry a wide range of scale for weighing animals small and large. 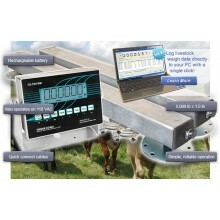 From compact vet scales to large livestock scales, we have you covered. 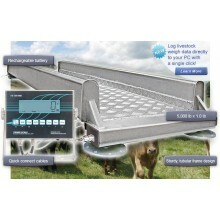 Construction– Rugged steel with tread plate surface protects animals and handlers from accidental slips and falls. 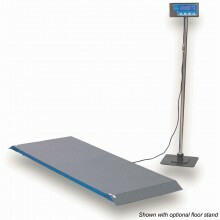 Adjustable foot pads allow scale to work effectively on uneven floors. 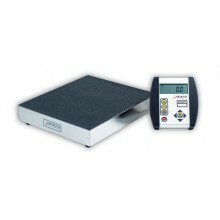 Pushbutton Tare - Zeros the scale with an empty container on it that will hold an animal. 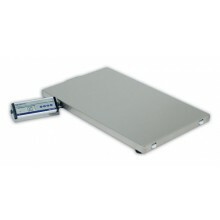 Zero - Established on power-up and maintained automatically by auto zero circuitry. 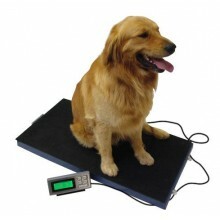 Self-Diagnostics - Power-up sequence provides self-testing of microprocessor circuitry allowing viewing of all display segments. 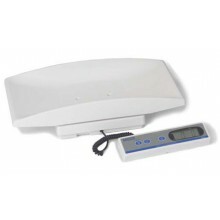 Special Features - Auto off mode prolongs the battery life by turning off the scale after two minutes of nonuse and can be disabled if desired. 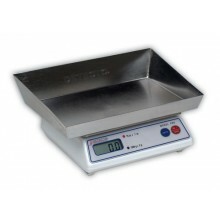 The 660 line of low profile floor scales now includes our AL660-LA version designed for horse and large animal applications. 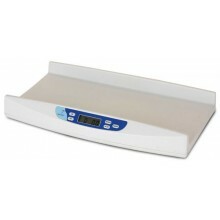 This scale combines our low profile design, aluminum construction, and a durable hard rubber top pad to create a scale ideally suited for any farm or stable environment. 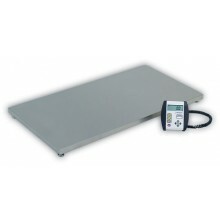 Aluminum construction and stainless steel captive ball leveling feet work together to make this an easy to move and easy to level weighing platform which is impervious to weather and corrosion.